A new voice from the Joan Rivers, Don Rickles kind of old-school comedy where nothing is off the table, certainly not in politics! Why See Randy Rainbow Live? Randy Rainbow (yes, Rainbow is in fact his real last name) was born with the sort of moniker that heralds a glorious purpose in life. 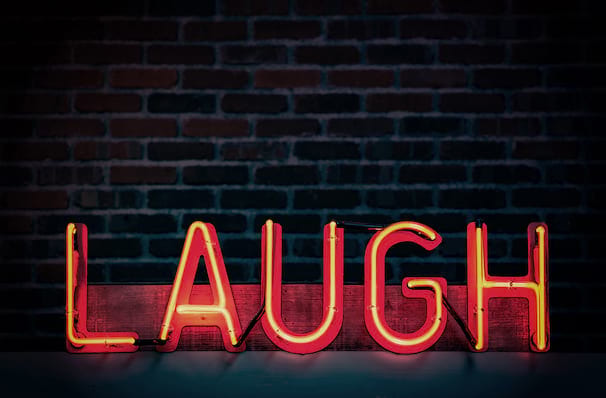 The New York comedian found his calling when he released a series of original Broadway-tinged-show-tune and pop spoof videos in response to the theatrics of the 2016 presidential election, going viral and amassing close to a million follows on his social media platforms. Don't miss his biting wit when he hits the road this Spring, bringing songs like Putin and The Ritz, and How Do You Solve A Problem Like Korea along for the sarcastic ride! After the debacle of the election, President Trump continues to provide satirical fodder for the comedian, keeping him so busy with his erroneous errors and gaffs that he doesn't have the time for a good night's sleep. Sassy and unafraid to say exactly what he feels, Rainbow has risen as an LGBQT advocate in the face of the USA's political turmoil. Prepare to laugh until your sides ache! Sound good to you? Share this page on social media and let your friends know about Randy Rainbow Live at Count Basie Theatre. Please note: The term Count Basie Theatre and/or Randy Rainbow Live as well as all associated graphics, logos, and/or other trademarks, tradenames or copyrights are the property of the Count Basie Theatre and/or Randy Rainbow Live and are used herein for factual descriptive purposes only. 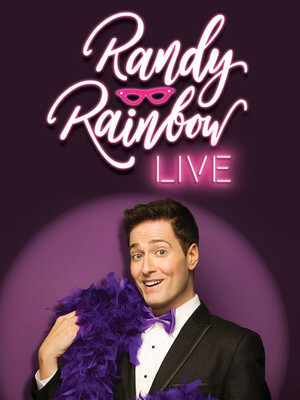 We are in no way associated with or authorized by the Count Basie Theatre and/or Randy Rainbow Live and neither that entity nor any of its affiliates have licensed or endorsed us to sell tickets, goods and or services in conjunction with their events.